Dr. Who is coming to the big screen. 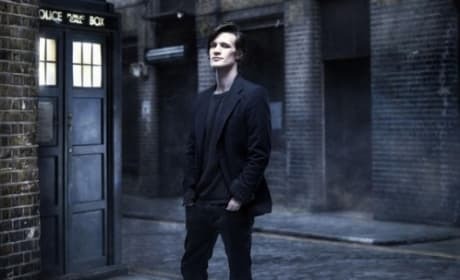 Harry Potter and the Deathly Hallows director David Yates is bringing Dr. Who to the silver screen. 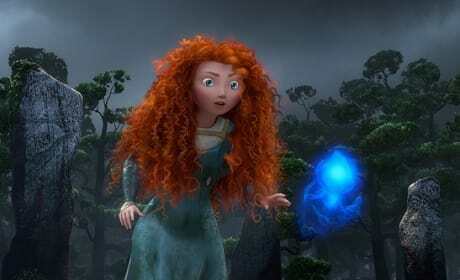 Pixar unveiled two new photos from their upcoming animated feature Brave. The story is the first for Pixar to feature a female lead. The final poster from the hockey comedy Goon has arrived. 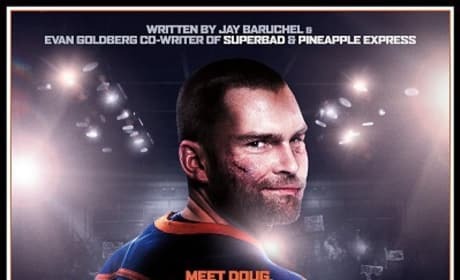 Seann William Scott is a hockey Goon in the funny film. The latest The Girl with the Dragon Tattoo trailer has arrived. It is 60 seconds of pure bliss for Dragon Tattoo fans everywhere. 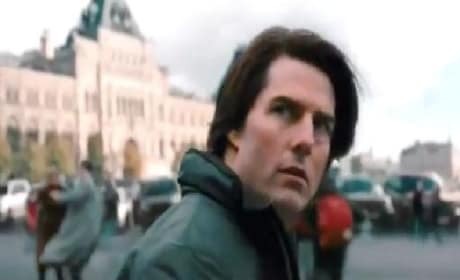 The new TV spot for Mission Impossible: Ghost Protocol has premiered. Tom Cruise is back as Ethan Hunt and judging by this trailer, he is ready for action. 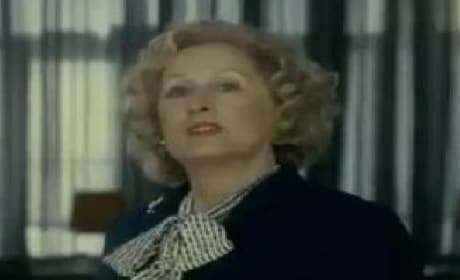 The first trailer for The Iron Lady has arrived. The UK teaser showcases Meryl Streep capturing Margaret Thatcher as no one else could. Taylor Lautner is ready for the world to see Breaking Dawn. The fourth film in the Twilight Saga features Lautner's Jacob all grown up. Underworld Awakening has released another new poster. 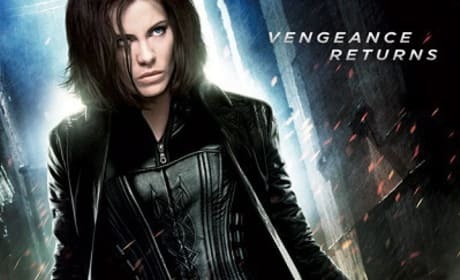 Inside two weeks, we've gotten two new great Underworld Awakening posters with Kate Beckinsale getting the spotlight. Star Trek 2 Gets a Release Date: When Do We Blast Off? 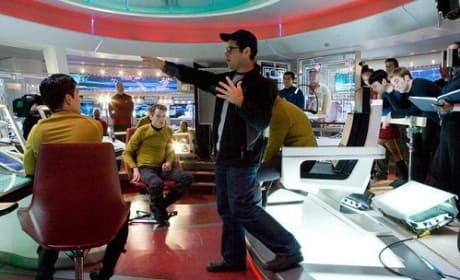 Star Trek 2 is finally on its way. Paramount's head said the Star Trek sequel will be released in 2013. 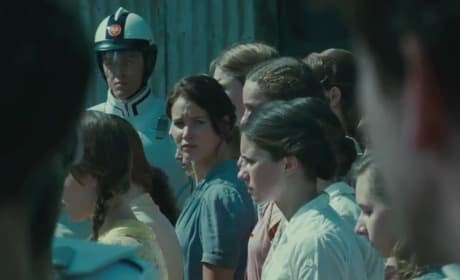 The Hunger Games trailer has been released. Go inside The Reaping and District 12 with Jennifer Lawrence and company now. 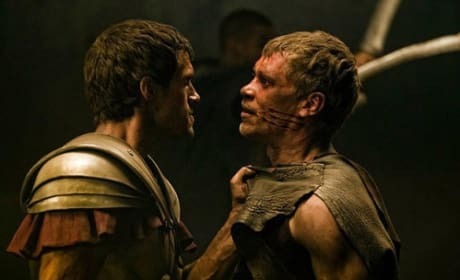 Henry Cavill and The Immortals topped Leonardo DiCaprio and J. Edgar to win the weekend box office. The Immortals took in $32 million. 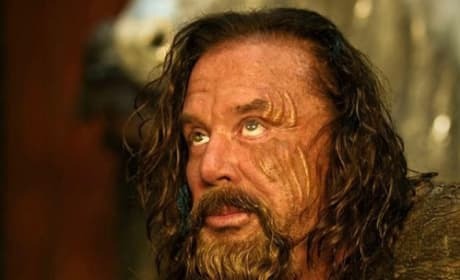 Mickey Rourke talks about making The Immortals and his life on screen. Rourke even tells us what his favorite movie is from his vast array of work.